This is one of those books that you pick up and when you blink you realize you’d just read 60 pages. It’s written with the economy of James. M. Cain and the quiet grace of Robert E. Parker. You’ll fall in love with the heroine, Carrie Bloomfield. This is a stunningly good tale. 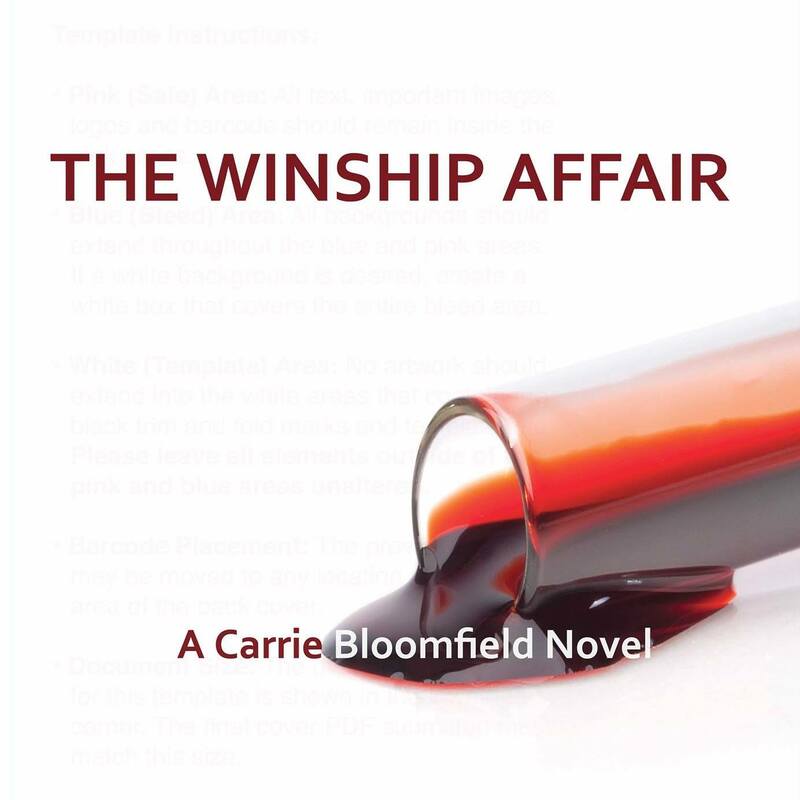 A grisly murder under the dark moonless sky and a mysterious package in the mail set the perfect stage for intrigue in this sophisticated nail-biting page-turner… With style, wit, and a robust cast of fascinating characters, The Winship Affair keeps readers in their seat right up until the last page. 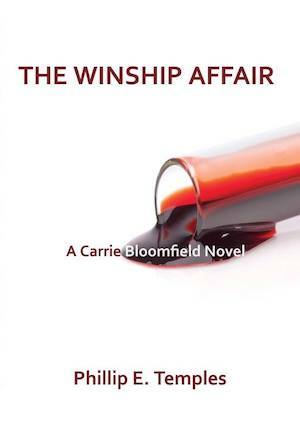 Phil Temples has crafted an intriguing murder-mystery plot around the fictional Carrie Bloomfield: part scientist, part philanthropist; very affable but with a few raw nerve endings. She’s reminiscent of Patricia Cornell’s protagonists. A suspenseful, exciting ride.